VI PER Gallery has been – together with the Oslo Architecture Triennale – selected to become a new full member of the Future Architecture Platform in 2019. The yearlong program “Struggle for the Future” by VI PER will consist of a series of lectures, a workshop and an exhibition, and will include lectures by four selected creatives with follow-up discussion. The presentations will be moderated by local scholars. Another event will consist of a workshop that will be organized with the architecture school in Prague together with local and foreign experts. The workshop will be led by a selected participant from the open call and explore the proposed topic. One or two emerging creatives will be selected for an exhibition or their idea will be picked up and explored by another party. The exhibition will run for 7–8 weeks, with talks and panels held during the course of the exhibition to discuss related issues. 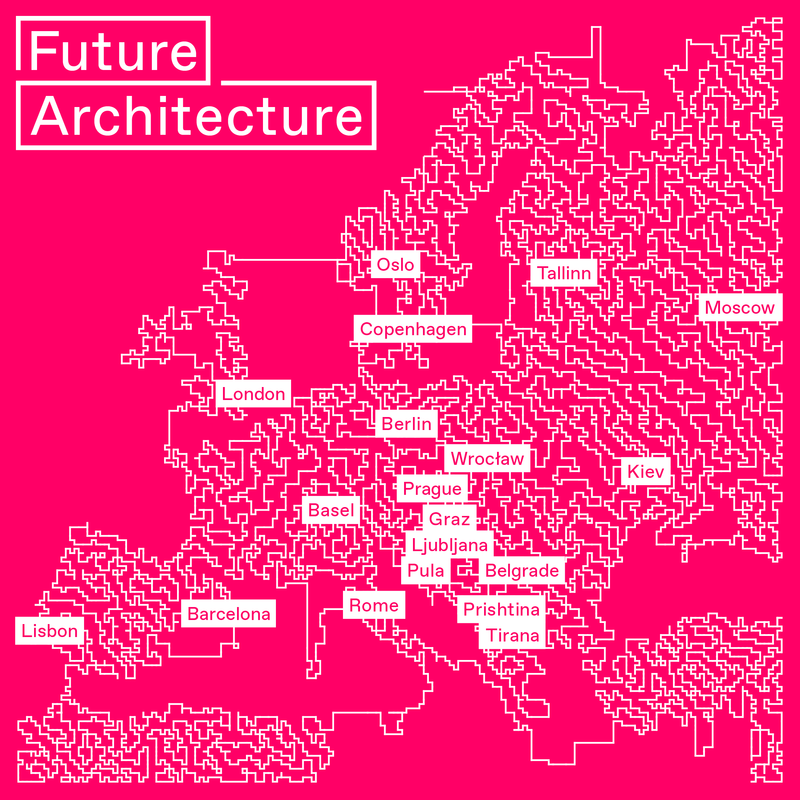 Future Architecture with its 23 members from 18 countries across Europe is the first pan-European platform of architecture museums, festivals and producers, bringing ideas on the future of cities and architecture closer to the wider public. The Future Architecture platform introduces and celebrates innovation, experimentation and the ideas of a generation that will design the architecture and build Europe’s cities in the years to come. It promotes European innovation, architecture, culture, knowledge and social capital through a single common platform.